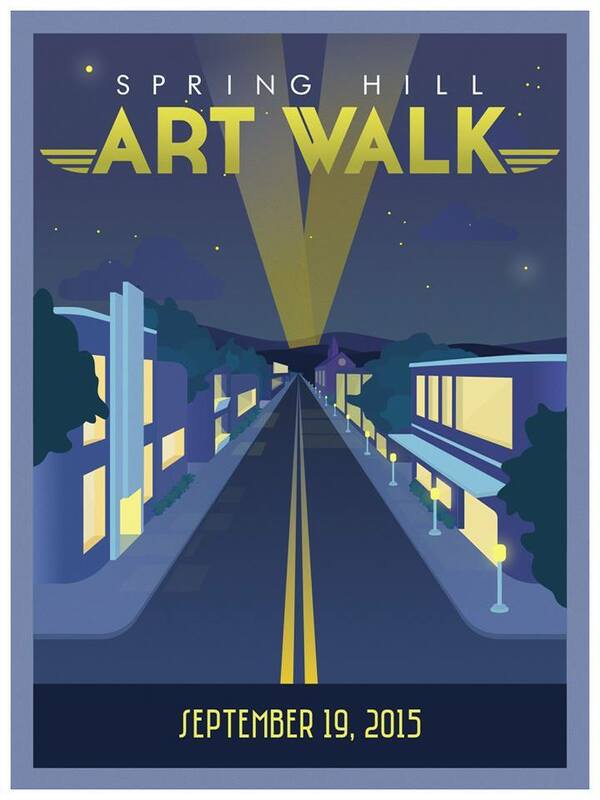 The deadline is Thursday, Aug. 20, for commitments by artists wishing to show their artwork at the Spring Hill Art Walk on Sat., Sept. 19. This free family event, presented by Spring Hill Arts Center, will allow artists to show their work along a walking route along Main Street in churches and businesses that have signed up. There will be a variety of live music, food trucks, children's activities, and discounted tours of historic Ferguson Hall.